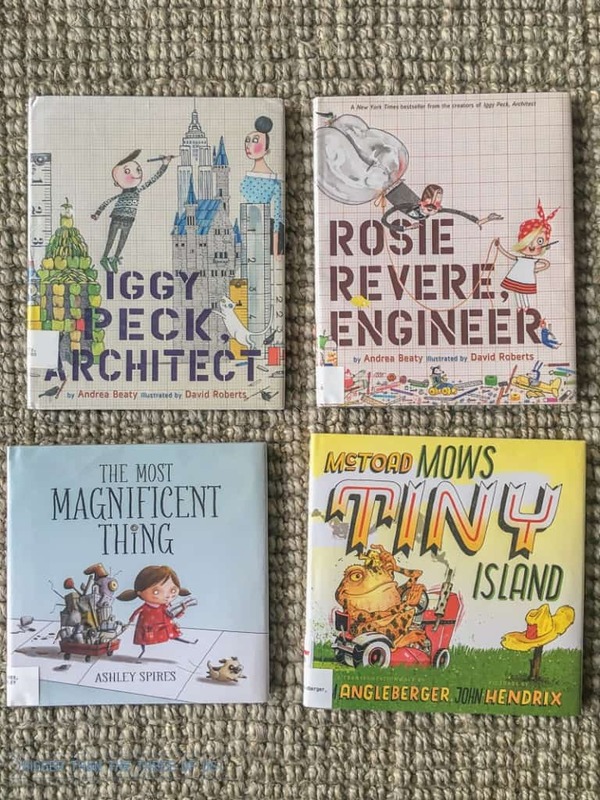 20 Awesome Books for Five and Six Year Olds! I don’t know if you guys have realized it or not, but on Fridays I’ve been posting about things that are ‘us’ but don’t necessarily fit into the DIY project category. For example, over the last few weeks I have posted: Grandma’s No-Knead Yeast Rolls, What I’m Loving at World Market, Greek Naan Wraps and more. Part of it is because I can’t keep up with new DIY projects a few times a week but, more than that, I wanted to share more things that are just us. A few months ago, I realized that the blogs I go to and love the most share more about themselves. Once a week or so, those blogs share life stuff and I enjoy getting to know about the life stuff they share. It’s almost like you get to know them a bit more. So, I’m inviting you all to get to know us a bit more on Fridays with life stuff. 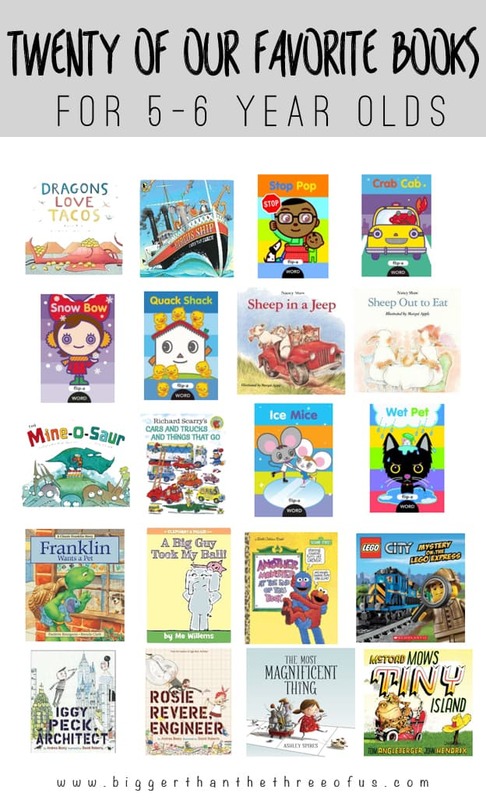 Today, that includes this post, 20 Awesome Books For Five and Six Year Olds! If today’s ‘life’ post isn’t your thing – don’t worry! I’ll be back next week with more amazing DIY projects. It was natural for me to love reading with Greyson. I’ve read and read and read to him. He’s six now and is just starting to learn to read but still really loves being read to. It’s one of those things that I hope is cultivated in him. I hope to continue reading as something we can do together even when he can read chapter books on his own. As a venture into something new and sharing more of our life with you, I thought I’d round-up some favorite books of ours. 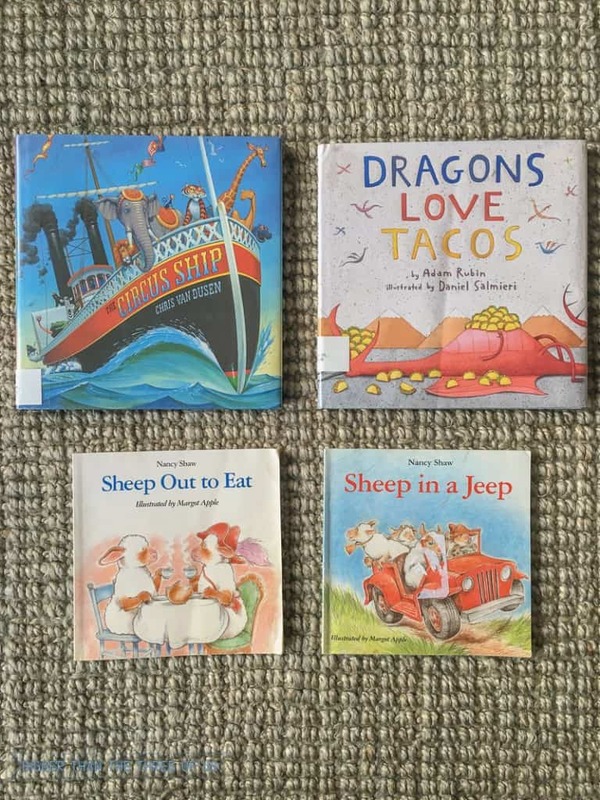 Hence the title, 20 Awesome Books for Five and Six Year Olds. Some of these we have loved for quite some time and others are rather new to us. Some we own and some we borrow (and keep renewing at the library). I know I love to get book recommendations and hope you do as well. There’s nothing worse than going to the library, grabbing some new books and then realizing when you get home that the story line is wacko or just plain annoying. Tell me I’m not the only one who feels like this! Ha. Anyways, these have been tried and true books that we love. The story-line and graphics in both of these books are just amazing. Again, I’d say the same thing about this book. If you have a kid who loves to build things and can sometimes find that frustrating, then this is a perfect book for you. Reading this as an adult, this book is just plain crazy. Through a child’s eyes, it’s funny. Overall, the story is cute and the illustrations are very well done. Love the illustrations. It has a bit of a whimsical feel to it which is fun as well. We might be pre-disposed to like this book because we love tacos but it’s super cute. Beware though, it’s the type of book that you have to get most of the way through before you realize where the author is taking it. This author has written a few different versions of the sheep books and they are all cute! We own a few of them. The whole book is full of catchy words and is just an overall easy book to read. 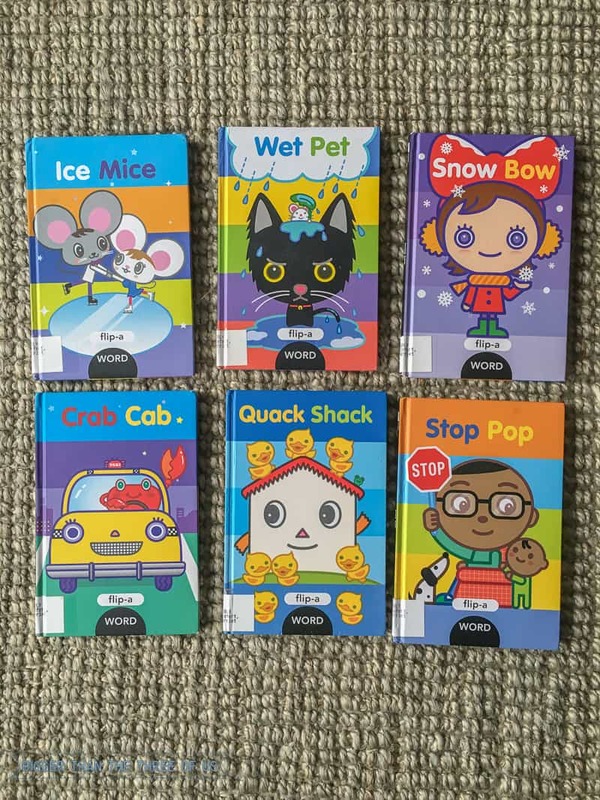 If you have a kiddo learning sight words right now, go get these books. They are the step before easy readers (I would say), but they are fabulous. They really have given Greyson confidence. We don’t own any of these (and I wouldn’t buy them unless you have multiple young kiddos) but, for Greyson right now, they are just perfect. The storyline of this book is great. I love books that can teach manners or good behavior in a funny/catchy way and this book definitely fits that bill. 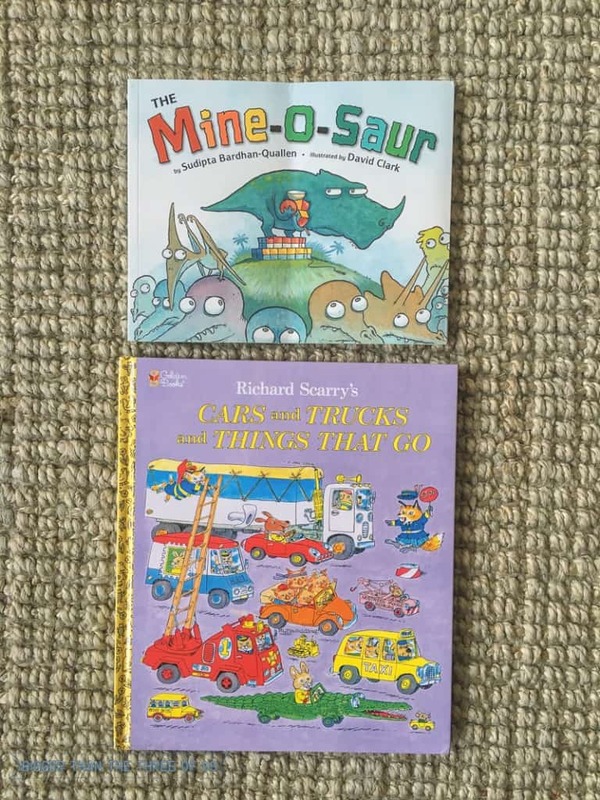 All of Richard Scarry’s books are great and we own quite a few of them. This is a heftier book with lots to read, see and find. For a young boy, a book about cars and trucks is always a winner and this one is just a really good one. We love Franklin books and own lots of them. The basis of each book always provides good teaching moments, yet they still grab your attention. They are usually a bit longer (but still under 5 min to read) which Greyson really likes. If you are a parent that can make funny sounds/voices, then you need to own this book. It’s been a favorite around our house for years. An Elephant & Piggie Book – A Big Guy Took My Ball! There are lots of Elephant & Piggie books and they are all cute. Again, if you can make silly voices then this book would be perfect for you. I love reading these to Greyson because he laughs the whole time (probably because I sound like a crazy person). They are early readers but, so far, we’ve just been enjoying them as a family. 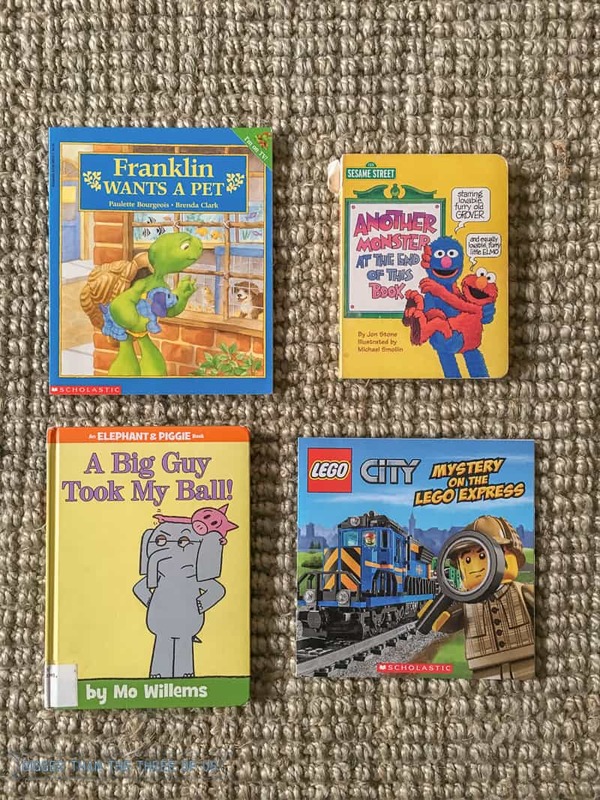 Alright, so I’ll admit that the Lego books aren’t my favorite. Although, I think we own all of them. Greyson loves them, so we read them. The storylines are just ok, in my opinion, and the illustrations are about the same. However, if you have a boy or girl who loves playing with Legos then these will probably be a huge hit. Plus, there are quite a few of them and they are inexpensive. Alright, that rounds up our twenty favorite books (at this age anyways)!